Lake Alfred, FL – The first wakeboard event of its kind to truly designate professional riders from their amateur counterparts, the Malibu Boats WWA Pro Card program kicks off in the sport’s mecca, Orlando, on April 13. The one-day card qualifier, held at one of the sport’s newest and freshest venues, Freedom Wake Park, allows riders a chance to earn a 2013 WWA Malibu Pro Card and qualify to ride in any WWA Pro Men division contest anywhere in the world. Plenty of amazing riding will be going down at Freedom, a new Orlando training complex and home site of pros Cobe and Tara Mikacich. Pulled by the all-new Malibu Wakesetter 22 MXZ, the Pro Card Qualifier is expected to attract some of the region’s top-ranked Junior Men, including Mike Dowdy, Jacob Valdez, Gordon Harrison and others from … Click here for more info and registration! The World Wakeboard Association is the global leader in wake sport sanctioning. The WWA owns and operates the WWA Wakeboard World Series, WWA Wakeboard National Championships, WWA Wakeboard World Championships, WWA Wake Park National Championships, WWA Wake Park Triple Crown, WWA Wake Park World Series, WWA Wake Park World Championships, WWA Rider Experience and WWA Pro Card. 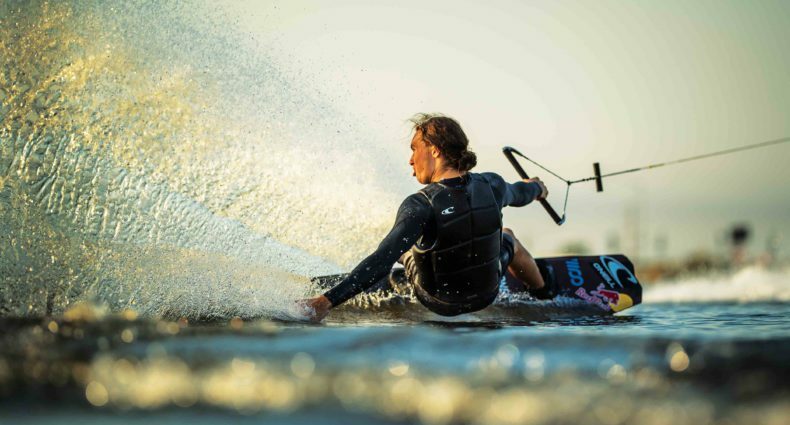 With 27 affiliate countries worldwide, the WWA is the global leader in the sport of wake. The WWA is a rider-formed organization dedicated to promoting and growing wake sports worldwide. It is the leading source for riders, event organizers and competitive standards. For more information on the WWA and its events, check out www.thewwa.com.